On my way to class and I’m simply overwhelmed at the beautiful world I am blessed to live in. Sometimes it takes my breath away. 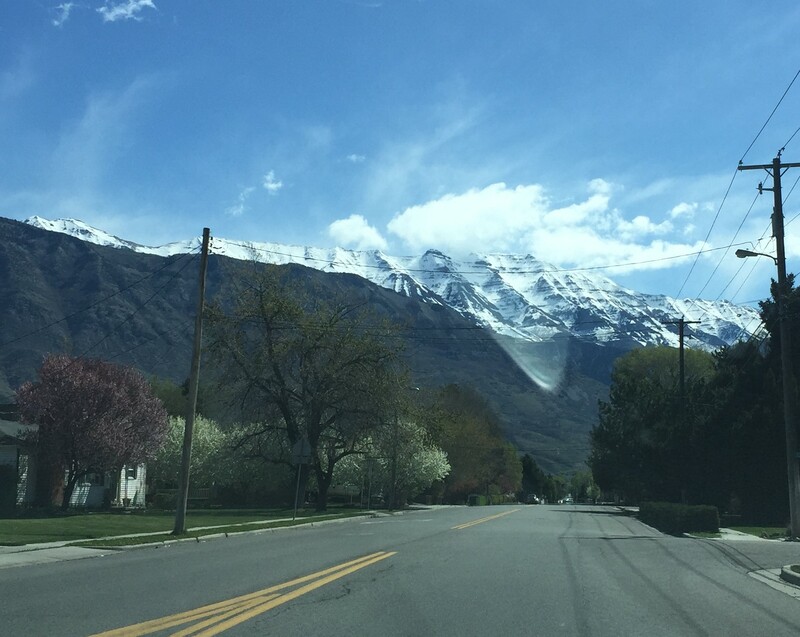 I love how the same mountain can look so different depending on where you are when you see it. Love seeing it out my windows too.